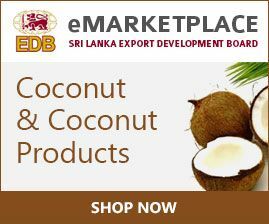 Home > Coconut > Why Sri Lankan Coconut and Coconut Based Products? 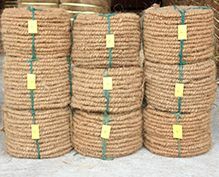 Why Sri Lankan Coconut and Coconut-based Products? 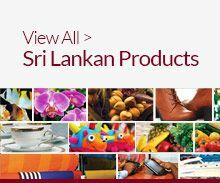 Why Sri Lankan Coconut & Coconut- based Products?